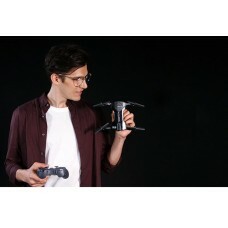 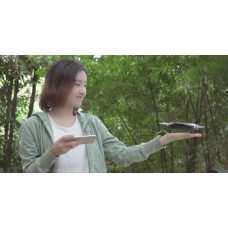 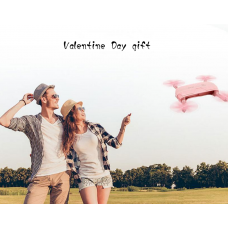 Product specification Product size(cm): 13.5*6.5*2.5((folding shaft） 1..
DescriptionProduct Name: Z0 Folding four-axis dronesize: 12.5*10*5.5 cmtransmitter batter: AA b.. 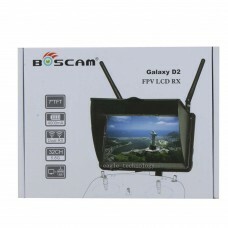 Description:Brand name: BoscamItem name: Galaxy D2 5.8G FPV LCD MonitorChannel: 32CHS.. 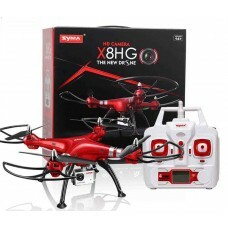 Product specification Product size(cm): 9.5*9.5*5 Box sp.. 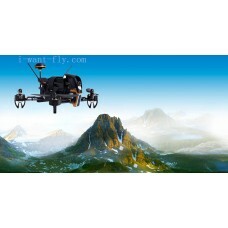 Product specification Product size(cm): 13.5*6.5*2.5((folding shaft） .. 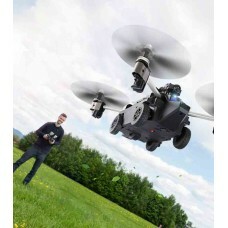 Product specification: Product size(cm): .. 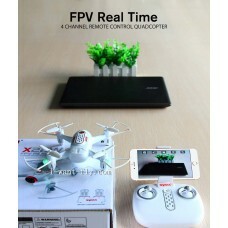 Item Model: X22WColor: blck, whiteNumber of Channers: 4CHItem Size: 14.2*14.2*3.1cmItem Name: Upgrad.. 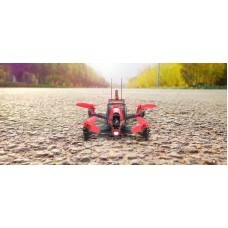 Item: SH5HDColor: red, white, blackBattery: 3.7V 750mAh lithium polymer batteryRemote control batter.. 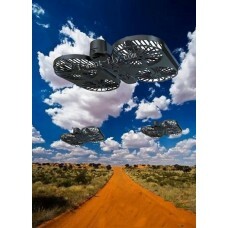 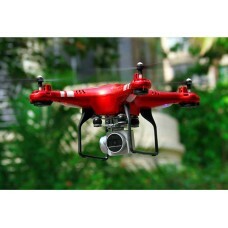 Product specificationProduct Name: SH6Product color: red, blackProduct frequency: 2.4GHzProduct pack..
product descriptionProduct model: X8HG Product Name: Large high-definition aerial four-axis air..